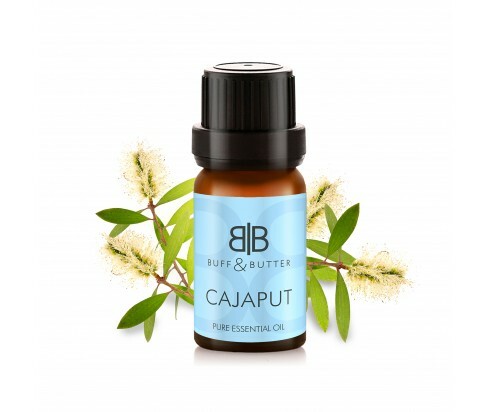 Cajeput oil has many properties similar to Tea Tree oil, given that both are derived from trees within the same botanical family; Melaleuca. However Cajeput oil is more pleasantly fragrant with a strong, sweet medicinal smell. Cajeput oil is known for its antiseptic qualities. Diluting a couple of drops within a carrier oil and applying to skin will help prevent and fight fungal infections such as psoriasis and scabies. It can also be applied diluted on skin or diffused within the home to keep mosquitoes away, making it a natural insect repellent. Keep Cajeput oil handy to help fight infections and relieve colds, unblocking a stuffy nose and helping to get rid of mucus. Not suitable for asthma sufferers and pregnant women. Clove, Lavender, Angelica, Geranium, Thyme, Rosemary.